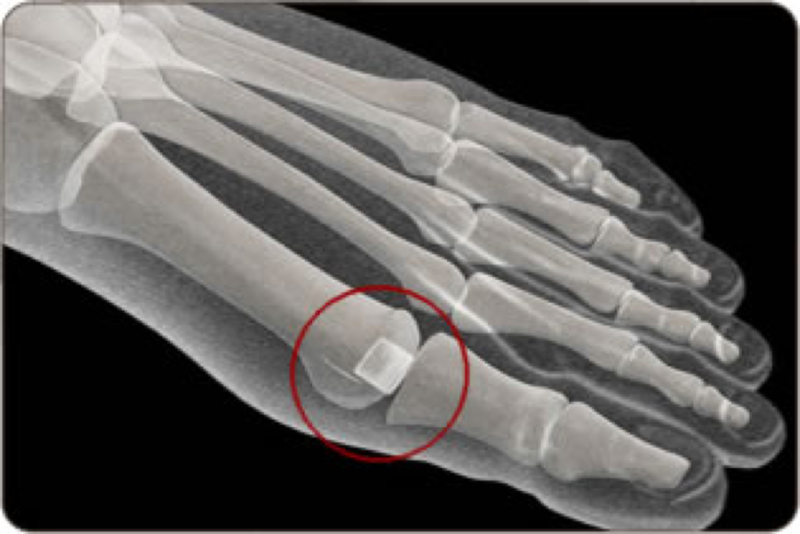 First Metatarsal osteoarthritis can be a very painful condition. Patients often experience stiffness, clicking or grinding of the big toe. Many times this has occurred following trauma to the big toe, like a turf toe injury or can be wear and tear with activities. There are many different treatment options available for great toe arthritis. One of the newest options is Cartiva. Cartiva is a new FDA approved synthetic cartilage implant. Cartiva shows some promising results and could become a great alternative to fusion of the toe.